Happy 4th of July. happy 2014 4th of july everypony. 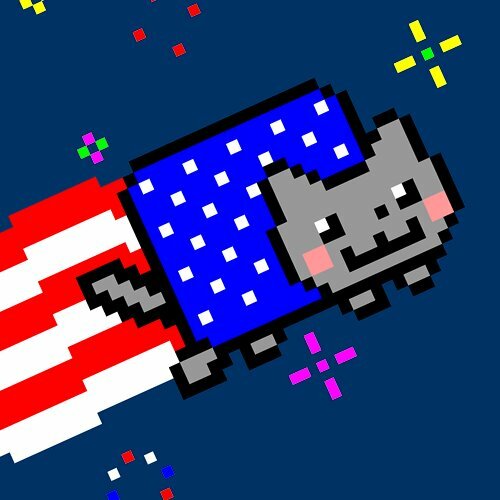 Wallpaper and background images in the Nyan Cat club tagged: photo america. This Nyan Cat photo might contain wilaya ya biashara, downtown, and biashara wilaya.